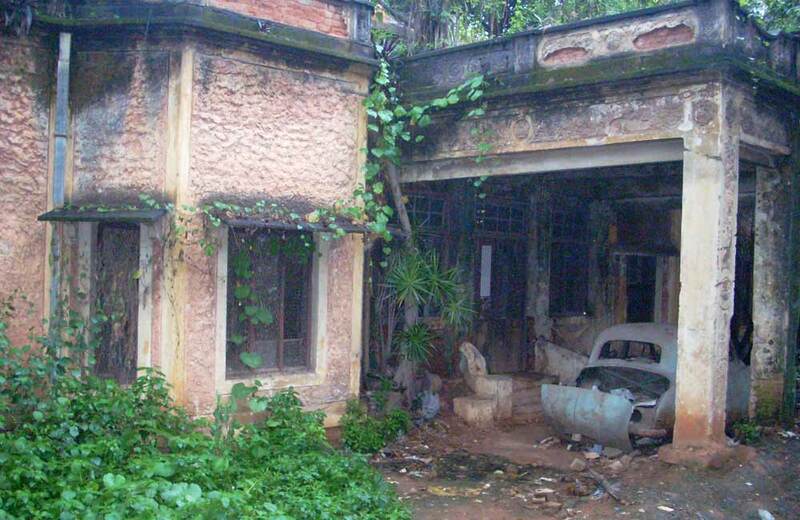 The old, deserted mansion Terra Vera, is undeniably one of the scariest places in Bangalore. The house was built in 1943 by EJ Vaj, who had two daughters – Dolce and Vera. In 2002, Dolce, a piano teacher, was brutally stabbed to death by an unidentified attacker, who buried her body in the premises. Vera moved out of the house after her sister’s death, leaving behind all the precious belongings including a vintage car and furniture. Since then satanic signs such as inverted crosses, mysterious sounds, and eerie sights are common in the house. Those who went inside the house to click pictures of the car and furniture came back with dead batteries and corrupt images. And though this haunted house has been demolished, the paranormal activities haven’t stopped on the ground where this manor once stood. 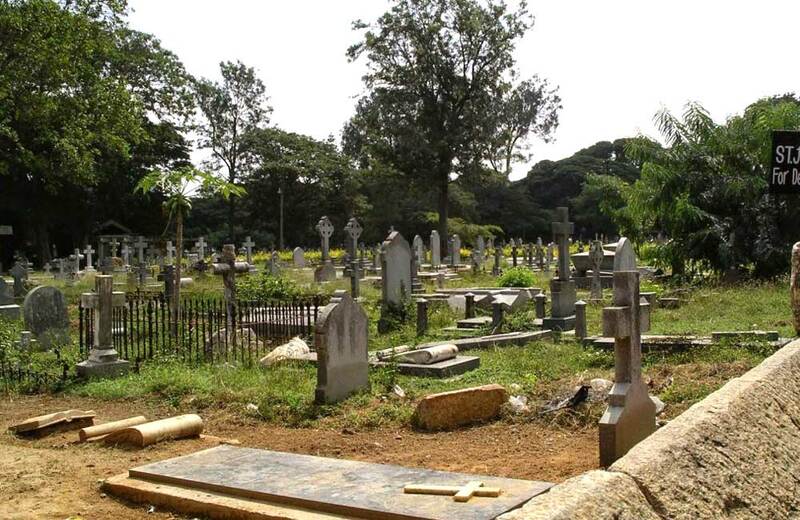 After you have read about the most haunted house in Bangalore, cemeteries would not entice you much. But, hang on! This one at Old Madras Road is sure to scare more than most of the other cemeteries you would have heard of or visited. Several passersby have reported seeing a creepy man roaming around the graves and disappearing on being approached. Those who have been to the cemetery claimed of the air being so heavy near some graves that they could hardly breathe. They also had a strange feeling of someone keeping an eye on them while they were at the graveyard. In fact, the place is so scary that even guards do not go near the graves after sunset. The century-old hospital became home to ghosts only a few years ago. 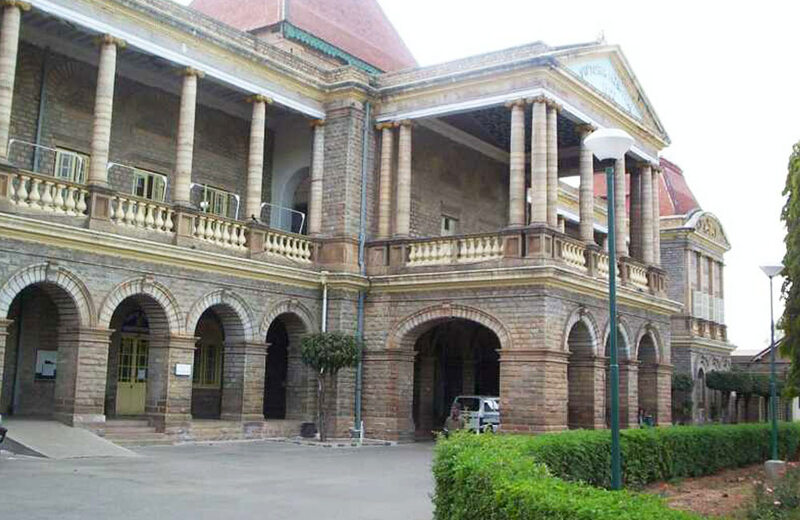 The ghost is believed to be that of a woman who died in the hospital a few decades back. People who went to the hospital claimed to see bizarre incidents happening at the hospital morgue. Most of them claimed of seeing a white spirit on one of the trees in the hospital premises. What’s interesting is that unlike most ghosts who are said to scare away people, this one is more of a fun ghost who doesn’t scare people, it only steals food. The security guards have also seen another spirit roaming in the hospital, crying loudly at nights. Airports, being crowded with people, are usually the last place where you would spot an apparition. 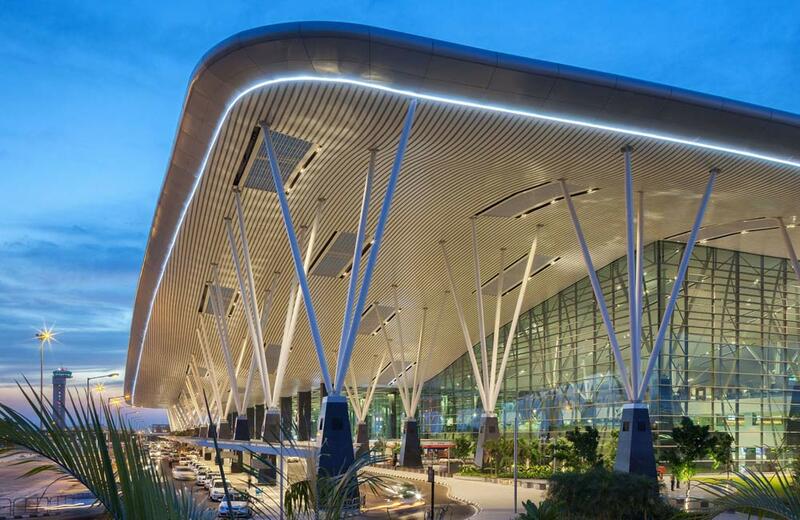 But the Kempegowda International Airport in Bangalore is an exception. From taxi drivers to staff workers, there are many who claim to see a lady in a white saree. In fact, even a pilot and ground staff are said to have sighted a lady who disappeared when they approached her. The infrared camera, however, has captured a picture of this mysterious woman in the airport. Some people also claim that it’s not only the woman who haunts the airport; according to them a headless ghost near the escalators of BIAL can be seen on a frequent basis, too. Similar ghostly appearances have been spotted at Hyderabad airport where many innocents were murdered and buried for protesting against the construction of the airport. Highways and haunted stories go together. 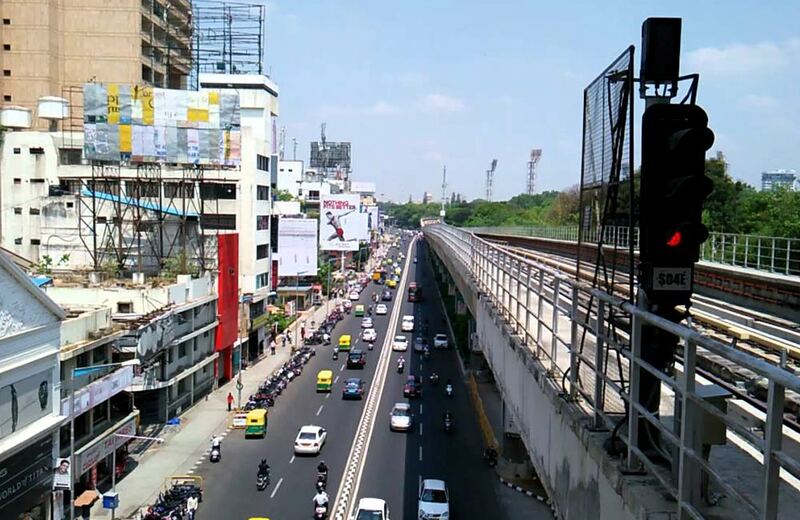 Many people who traveled on NH4 in Bangalore have claimed to encounter things on the route that were beyond anybody’s expectation. And though several incidents have been reported, one particular story is the most attention-grabbing. A man driving down the highway stopped to give a lift to a young lady around midnight. When he asked the girl where she wanted to go, she disappeared. What’s scarier is that the girl re-appeared and started laughing loudly. Scared to death, the man rushed from the spot. 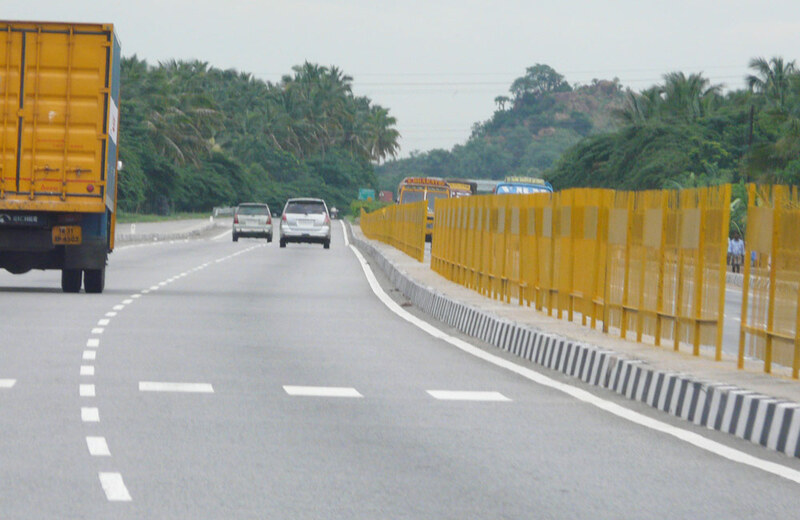 Many motorists are said to have encountered spirits at the Hoskote route. A popular story doing rounds is about an auto driver who was stopped by an old lady. The lady begged for lift requesting the driver that she has no money. When the driver agreed and asked the lady to step inside, she requested the driver to come out and help as she was disabled. The driver refused to step out of the auto, and it was then the woman started laughing hysterically. She also said that the driver would have been murdered if he had stepped out, and it’s because of the presence of idols and holy pictures inside the auto that the lady could not step in. Doesn’t it sound like a typical Bollywood horror flick? What makes us believe such stories more is the presence of graveyards on both the sides of the lonely stretch. 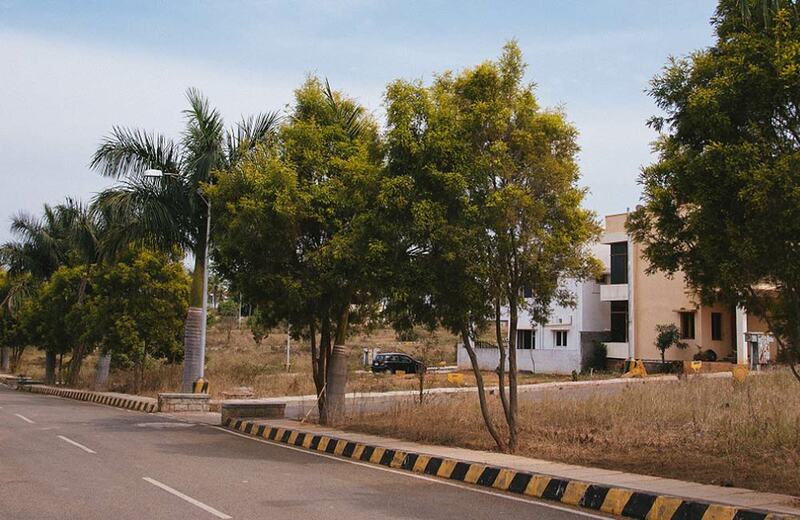 So, if you don’t want a ghostly encounter, do not to stop anywhere when passing the Hoskote route. A tragic death made the call-center on MG road a haunted place. A young woman who worked at call-center was killed in a car accident. The driver was under the influence of alcohol, and it is said that he left the woman screaming on the road after the accident. The woman died later. Many have claimed to hear the screams of the woman on the same fateful night, every year. Enough to give you goosebumps. Isn’t it? If ghost hunting gives you your much-needed adrenaline kick, you will certainly have fun exploring the other side of Bangalore. Book a hotel in Bangalore, and we are sure that you will come back with some really scary, spine-chilling and unbelievable stories.